Over 350,538 people have signed up for the Starter Kit! the key to your child's headstart in life. An exclusive special report from us! You can also read our RESEARCH ARTICLES first! DOWNLOAD NOW to learn more! Over 1,000 Parents have downloaded & learnt the secret! How well does your child fare when it comes to reading and writing? Why does it matter? Research has shown that a human being’s eventual life success is largely dependent on their early development. It is during this time that children begin settling down into “tracks”, or paths as determined by their parents’ choices. It’s not a surprise that when parents discover an innate talent in their child, they seek to nurture this talent and allow it to flourish. But what seems to be a common factor among most children displaying these flashes of brilliance, especially at the ages of 3 to 5 years old? Interestingly, the answer seems to lie in their language ability. As you already know, clarity of communication is key to forging meaningful relationship with teachers, peers and other people we come into contact with on a daily basis. And the English language has a diverse vocabulary, that when mastered, can allow your child to better project his innate talents. Mastering the English language also helps your child to easily grasp the concepts of other subjects, such as Math, Science and much more. Imagine, a child can achieve so much more, learn at a faster rate than his peers if equipped with this set of language skills. Which is why we felt that every child must be given a chance to excel in this area, building their foundation before moving on to the other components. But surely, there must be a validated, proven system that can help parents to do all of the above for their children? Are you one of our Mrs Sam's Learning Formula FB Fans? Mrs Sam is the founder of Mrs Sam's Learning Formula™ Phonics Curriculum, a patented method for teaching English. Since 1977, Mrs Sam has been using and perfecting the method of how to deliver English to young children, so that they become truly independent readers. Throughout the years, she also came to realise that the same amount of emphasis must be given to cultivating the discipline of the child. The combined emphasis on these 2 aspects forms the winning aspect of Mrs Sam's Learning Formula. Mrs Sam's strict no nonsense approach towards teaching and her special method are all the foundations for Mrs Sam's Learning Formula™. The curriculum has been administered by Athena Educational Services Pte Ltd since 2002 and is still the favoured approach of many parents for Preschool English. What happens when your child goes through Mrs Sam's Patented Formula? On this page we are giving away free access to an evaluation session for your child.This session will provide all the basics necessary to master phonics, writing and speaking (etc) and awaken the hidden potential waiting to be uncovered within your child. No prior experience in phonics or writing is necessary. In fact, one of the top reasons why parents love this patented method is that they can bring in their children no matter what level or stage of competency their child is in, and see GUARANTEED results! Since we released this method in 1977, thousands of parents and children has experienced the positive effects of the method. It's by far one of our most popular methods, and that is why we want you to experience the same. So if you're curious what Mrs Sam's patented method is all about, and wish to experience it first hand, pleaseclick here to sign up for the free trialor contact us at 62888362 or 82920885. It all began about 30 years ago, when Mrs Sam's children became interested to read and write. Determined to match their learning capabilities with an ideal literacy programme, Mrs Sam endeavoured to design her own teaching methods. Gradually, her idea and effort evolved into a viable methodology that worked with other children as well. 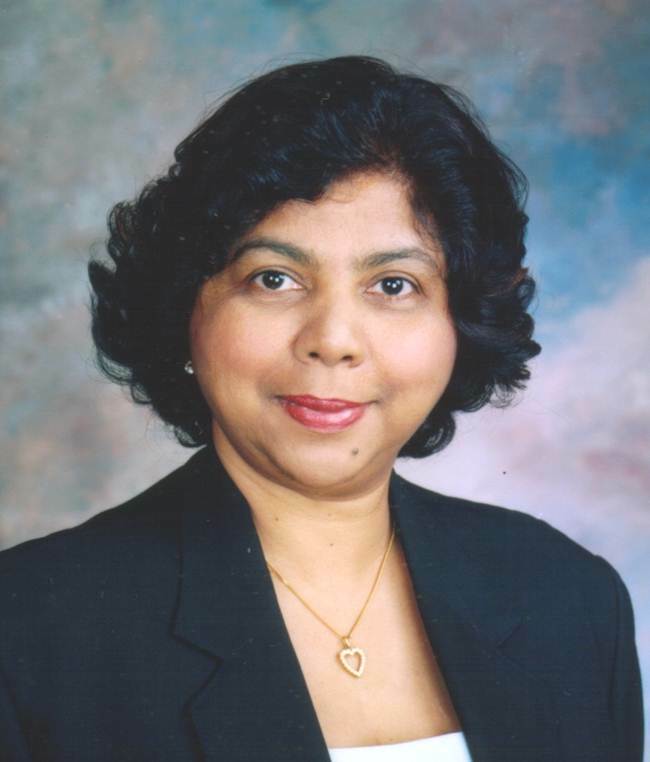 Now, with over 1000 children having benefited from her programmes, mainly Preparatory Programme, Sight Reading Programme and Phonics & Spell Magic™ Programme, Mrs Sam is optimistic that a larger audience will soon know about her unique teaching formula, known as Mrs Sam's Learning Formula™, and witness its incredible effectiveness. 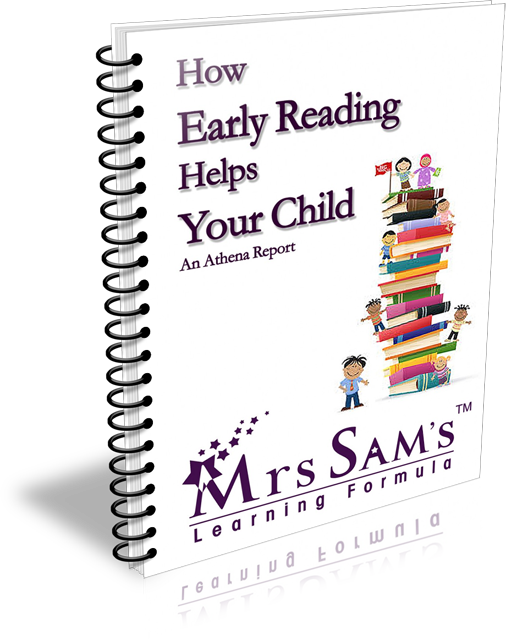 Mrs Sam's Learning Formula™ is owned by Athena Educational Services Pte Ltd.
We are pleased to see our child's overall progress & improvement after she attended the program!